With Gord’s passing today it’s made me think about why we all have such a profound reaction when we lose a musician. We don’t know them personally. Most have never met the musicians we have grown to love. But when they go, it’s like you’ve lost a friend. I think it’s because music weaves itself into so many facets of our life, from your first dance as husband and wife, the song that got you through that first break up, or the music that was playing on the stereo during your first kiss. 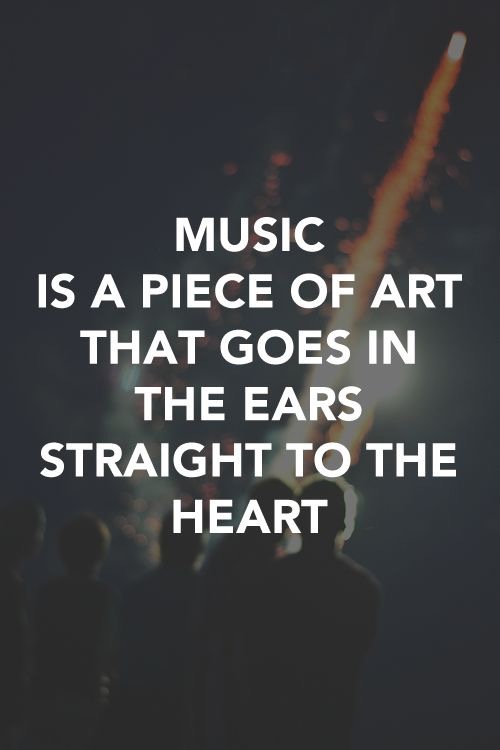 So many of our memories come with music attached. I myself clearly remember what I was doing the first time I heard The Tragically Hip (A great make out session with an awesome soundtrack!) So many lyrics have touched us in someway, either to make us laugh, or cry or even heal. Music can invoke such a visceral response, from raising goosebumps on your skin, or bringing tears to your eyes or even giving you that all empowering sense of invincibility. It can be your battle cry or your victory anthem, or the theme song for your life. There are lyrics that convey so exactly how we may be feeling that you feel a connection with the person who penned them. The knowing that they’ve been there gives you a certain sense of peace and kinship. But the one beautiful thing about music is that unlike the ones who gift us with it, it is eternal. It will live for future generations to fall in love with and be inspired by. It will be shared between friends who know just what song will make it all better. And it will continue to make the world a better place. Previous postGuilt is a b*#!h.